Are you looking for someone to mow your lawn or tidy your garden in or around Malvern? At United Home Services we provide a range of gardening services on a weekly, fortnightly, monthly or one off basis in the areas of Melbourne’s Inner Eastern and Bayside & the surrounding suburbs. If you’re in any one of these areas and would like a quotation for anything to do with your garden, submit a website enquiry and we’ll be in touch shortly. 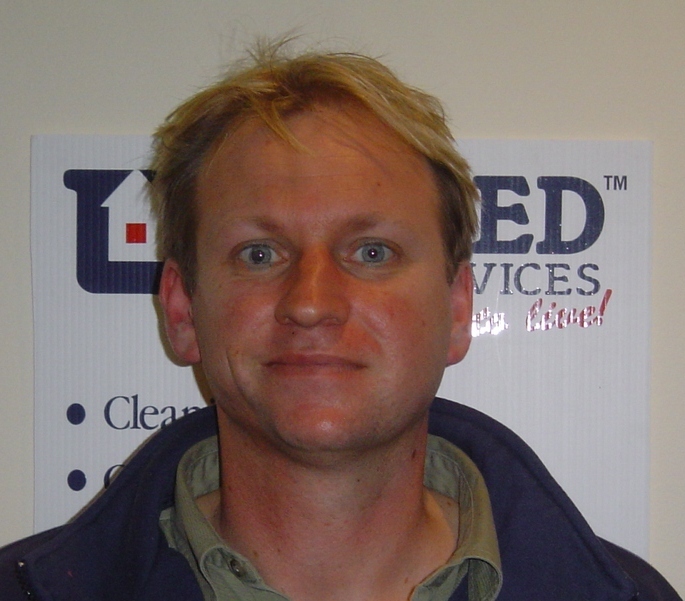 I’m David and I’m the owner & operator of United Home Services Gardening – Malvern. I have been a Franchisee with United Home Services since 2002. Gardening is a personal and professional passion. I am excited by new challenges in all aspects of gardening and I am available to assist you with all of your gardening needs and requirements. I am fully insured and have a current police security check and I fully guarantee my work. You will be delighted with my quality and professionalism.